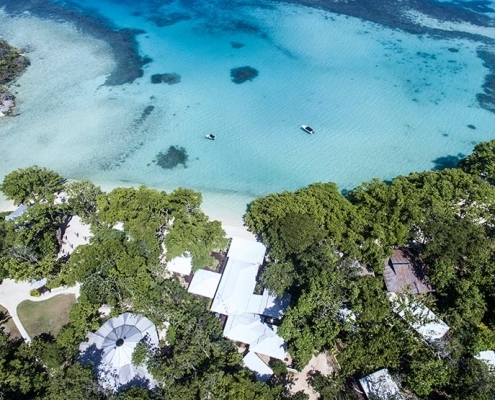 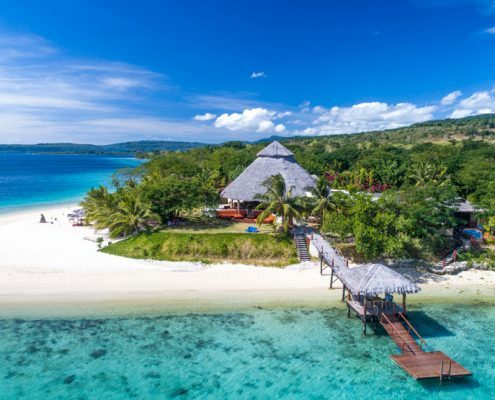 "Pristine clear waters & hidden treasures"
Vanuatu has on offer pristine clear waters, hidden treasures, unchanged landscapes and some of the best snorkelling & diving in the world. 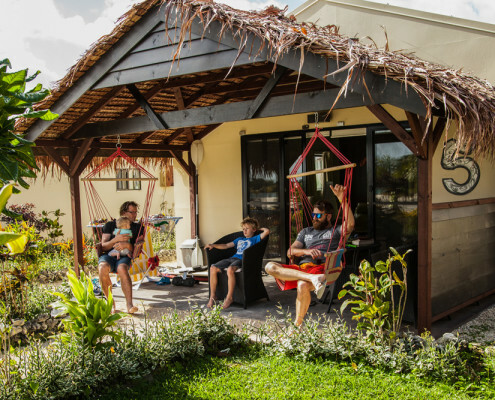 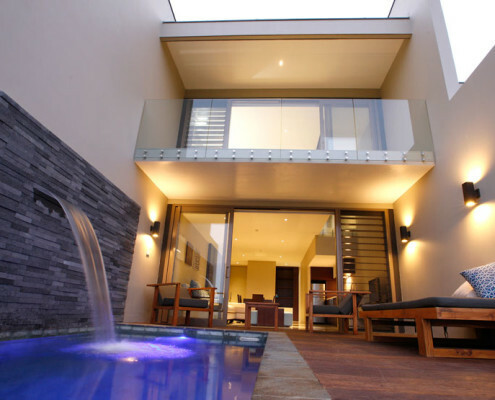 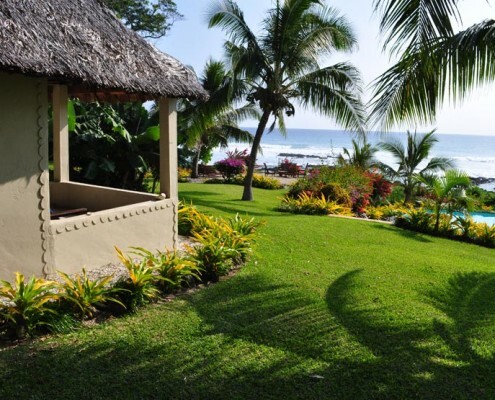 There is no shortage of beautiful resort accommodation perfect for families and couples alike. 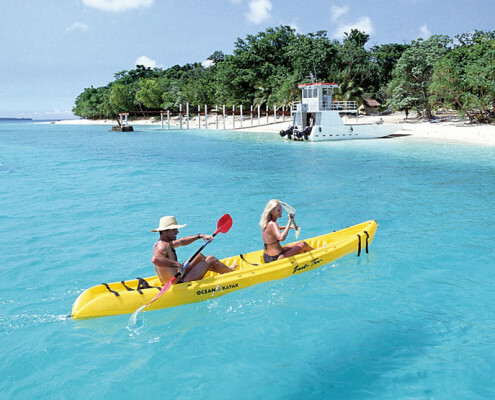 Whether it be romance, relaxation, adventure or quality family holiday time, Vanuatu is certain to please all discerning island travellers. 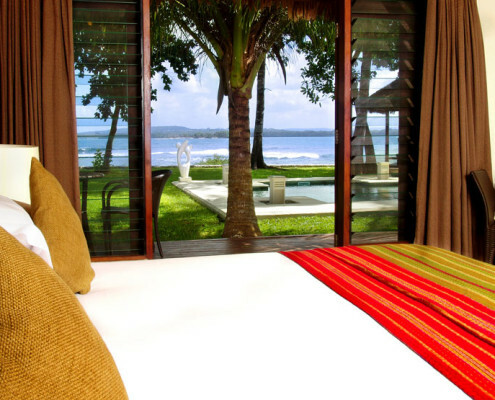 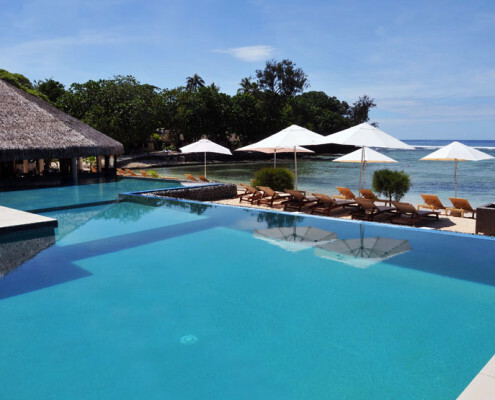 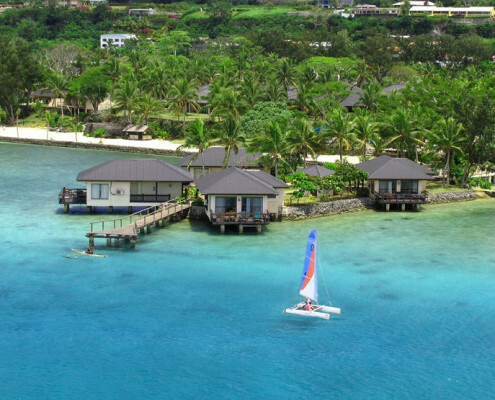 A prime selection of our favourite resorts and hotels in Vanuatu.